Being entrusted with a responsibility as great as its students' education and grooming, KIMS has always endeavored to deliver its best in imparting knowledge. Keeping up with the same vision and objective, the school management decided to improve the overall educational experience at KIMS by shifting to a more suitable location. The new, purpose-built campus is a landmark in the history of KIMS. Being centrally located and reasonably sized, it carries great promise to cater to an increasingly large pool of students with better provision of educational facilities. 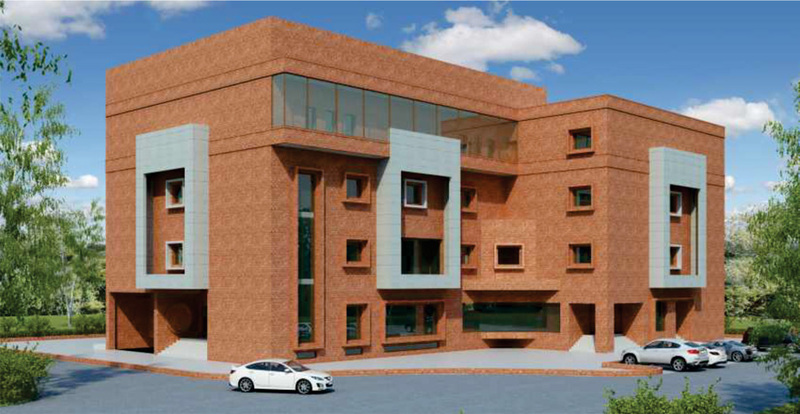 The school building comprises spacious and fully air-conditioned classrooms, a state-of-the-art computer lab, well-equipped science laboratories, a gym, a fully air-conditioned recreation room, a cafeteria, and a well maintained library. Separate floors are designated for O and A Level classes to maintain discipline and prevent unnecessary intermingling of students. The indoor is also fairly balanced with the outdoor. The spacious, well-lit interior is complemented by adequate areas reserved for sports activities, greenery and plain 'hanging out' between classes. Girls have their own common room where they can interact freely, share gossip, take rest, offer prayer, watch TV, exercise and play games like carom board. 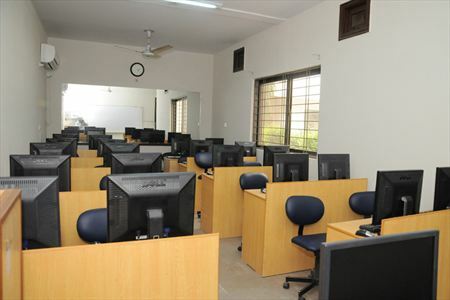 The computer laboratory in KIMS is air-conditioned and equipped with many personal computers and printers. There are numerous computing facilities for students including free access to the internet on all workstations simultaneously. Students are encouraged to use the computer lab in school to do research for their course projects etc. The variety of computing equipment available in the laboratory provides students with an excellent opportunity for hands-on training. 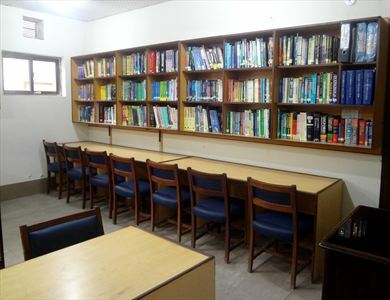 A good library is essential for any educational cause; therefore, in addition to attending formal classes, students are encouraged to spend time in the library for reading and researching. The library serves the purpose of making maximum recorded knowledge on varied subjects available for students and staff members. It also renders an issuing service, allowing students to borrow items for periods ranging from a few hours to a week, depending on their need. Furthermore, latest editions of the most relevant books for O and A Level courses and past papers of all subjects are available in the library at all times. 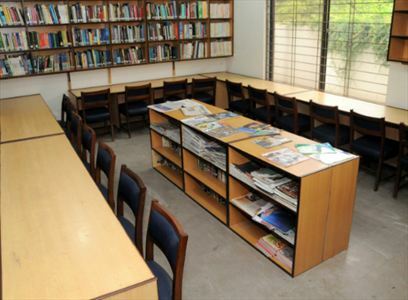 A photocopy facility is also available for students and staff members. The new campus helped us realize the dream of providing our students with a modern gym, with separate timings for boys and girls. It is geared towards health and fitness for those looking to get on track by adopting a healthier lifestyle. 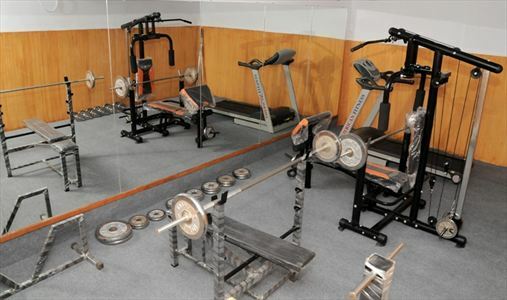 Students can avail the different exercise facilities and state-of-the-art gym equipment. The school has a fully air-conditioned rec room for the students, where they can relax, watch TV (including some High Definition channels), enjoy music or play games on Playstation / X box. 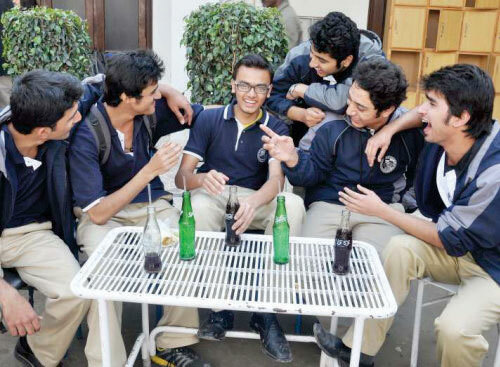 A variety of food items is available to students at the school canteen, where they can take a break from their hectic routine and refuel themselves. In addition to providing sound theoretical knowledge, KIMS places a lot of emphasis on practical work. 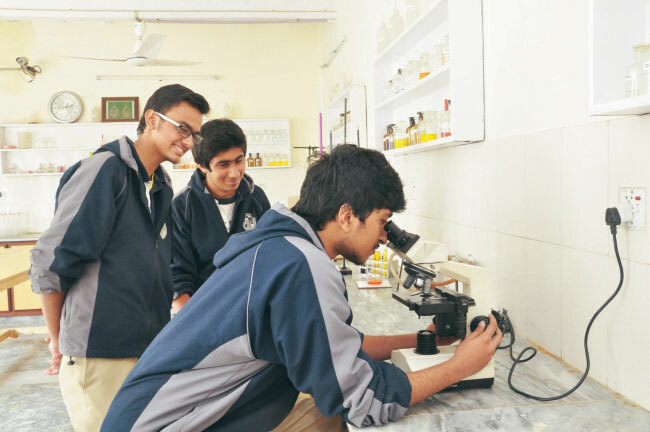 Science students can conduct practicals under the supervision of teachers and trained lab assistants in our well-equipped laboratory maintained on modern lines. It is a matter of pride that our science laboratory has been one of the approved centres for the practical examinations of Cambridge International since 1997 for Keynesians as well as students of other schools.